UPDATE: March 27, 2019 – Services have been set for Devon James Collins who passed away on March 21, 2019 in an industry accident. He attended Pinelands Regional H.S., and graduated from Oakcrest H.S. in Mays Landing, NJ. Devon not only loved climbing cell towers, but he loved and cherished the tower family he gained and grew into nationwide over the years. He was a proud member of the Sons of the American Legion Post #493. Devon enjoyed skateboarding, fishing, and cooking. He loved music, playing his guitar and singing, but his heart belonged to his beautiful daughters. Devon’s smiles and laughter will be missed by his loving parents Deirdre and Carl Heinert, and Damian and Rosa Minerva Cast, his beloved daughters, Lilyana and Adriana Collins, and sisters Corinne, Brittany, Jamie, Chyna and Rachel. Visitation will begin at 10:00 am Friday March 29, at Calvary Baptist Church, 850 Railroad Drive, Little Egg Harbor, NJ. 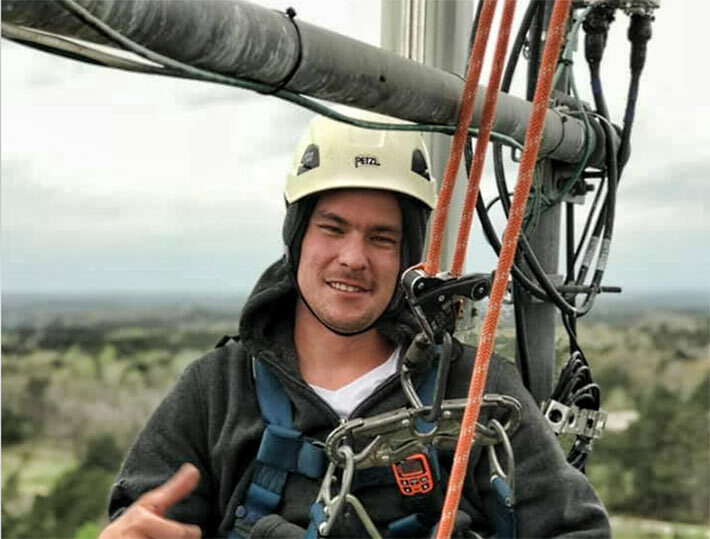 Services will be held at noon and all are invited to a repass at The American Legion, Post #493 – 420 Radio Road, Little Egg Harbor at 2 p.m.
A 29-year-old tower technician, Devon Collins, died Thursday, March 21, 2019, in Norcross, Ga. when he fell from a Crown Castle monopole. He was reportedly transitioning from a crane’s man basket when he slipped and fell from the top of the tower at approximately 100 feet. Proud father Devon Collins with his two daughters, ages 8 and 9. 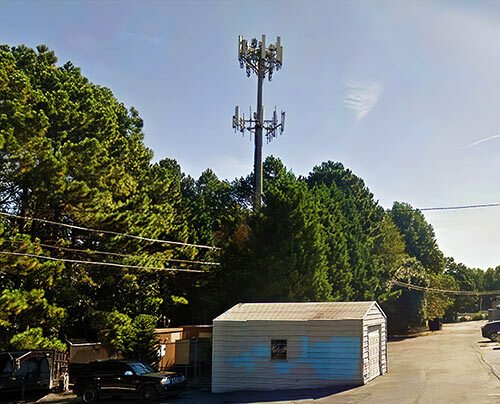 His employer, Superior Broadband Towers LLC of Marietta, Ga. was reportedly hired to install a collar mount on the monopole for an AT&T upgrade when the incident occurred. Superior does not have a website and few details are available about the company. Collins, who resided in New Jersey, was supposedly tied off but may have been clipped off to the wrong side of a D ring strap. OSHA is investigating the fatality, the second death of a tower climber this year. A January 18 death occurred after a tech fell from a Crown Castle Tower while working on an AT&T project. 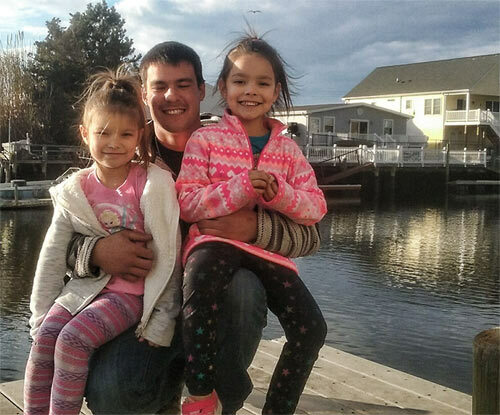 Collins, who has been climbing for approximately six years, was the father of two daughters, ages 8 and 9. The monopole is located off of Rockbridge Rd. in Norcross, Ga.
His mother, Deirdre Collins of Little Egg Harbor Township, N.J. said she and Devon’s dad Carl Heinert were aware that there was a tremendous outpouring of love for her son on his Facebook page, but as of Friday, Deirdre said she couldn’t bring herself to view them, but would relish those memories at a later time. “He was truly loved by everyone and had a great sense of humor,” she said. 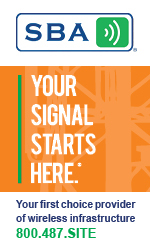 Wireless Estimator will provide further details and services information as they become known. The Hubble Foundation has started a fundraiser for Devon’s family. In addition, contributions can also be made to the Tower Family Foundation.